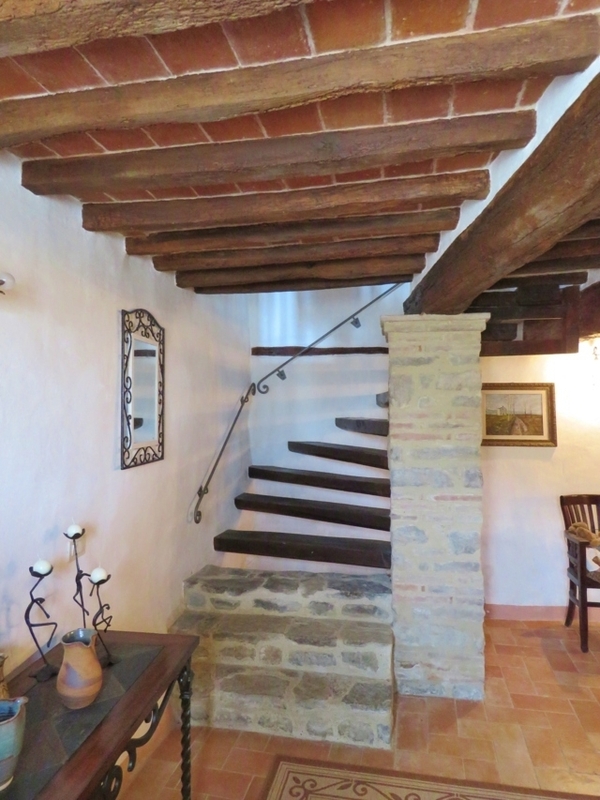 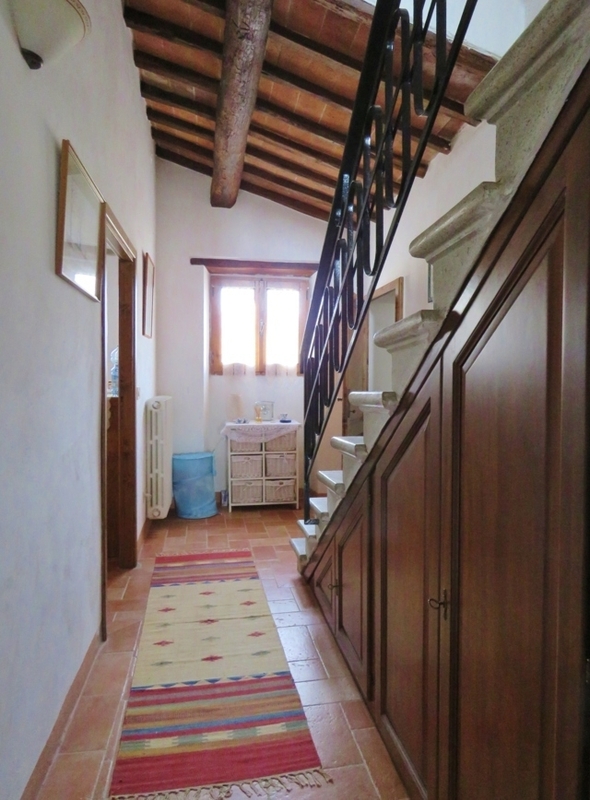 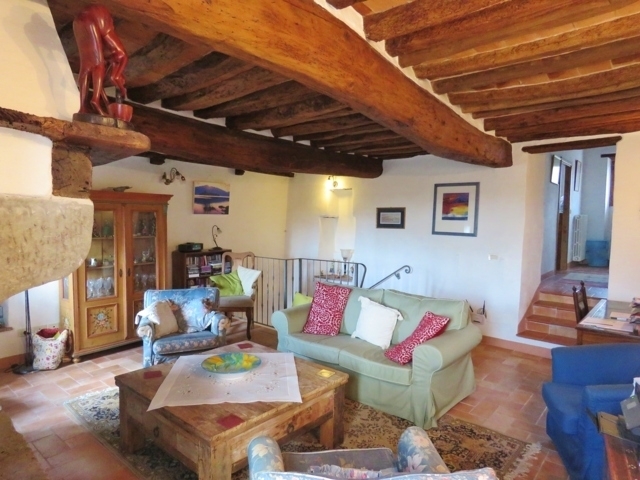 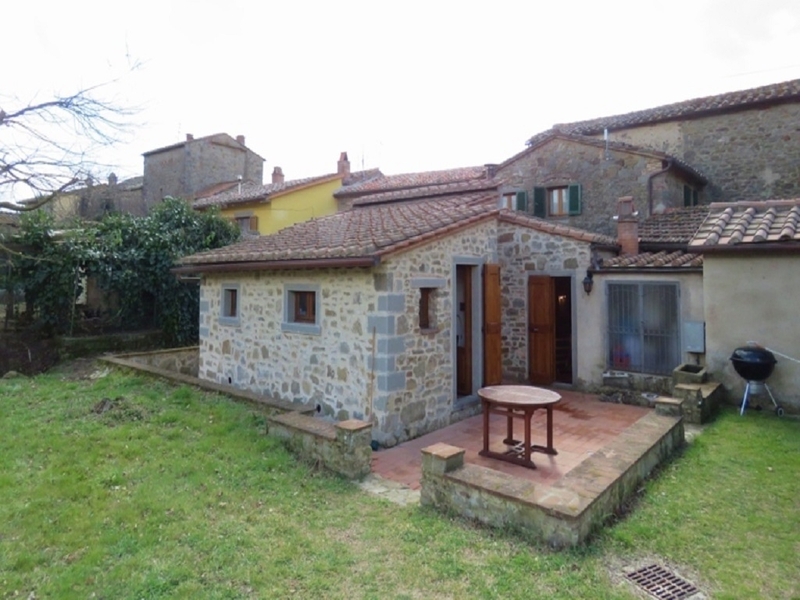 Nice, old and fully renovated property, walking distances to services, with a great view on Cortona. 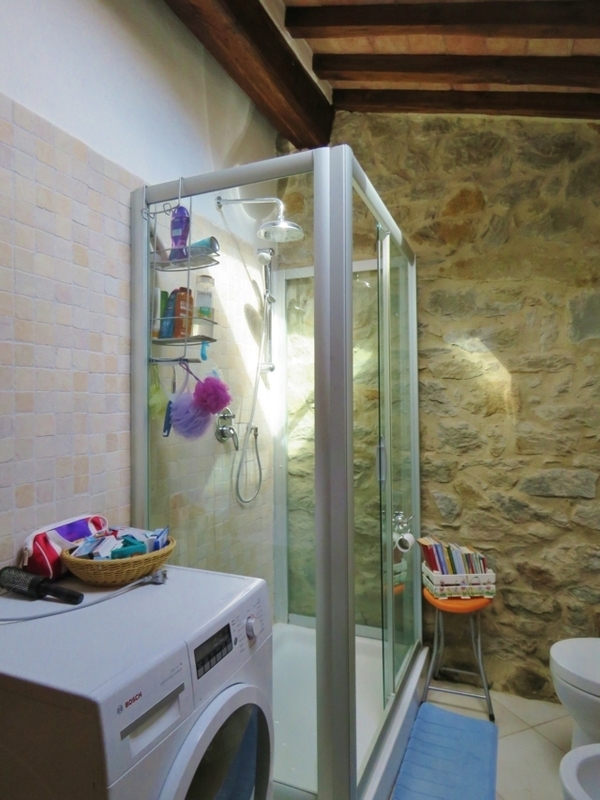 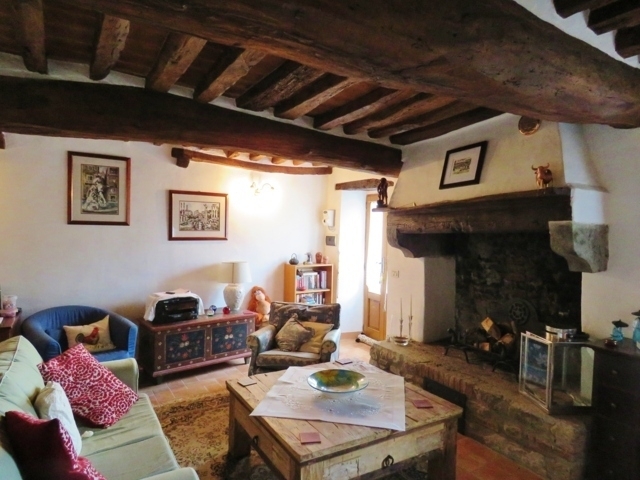 3 bedrooms, 2 bathrooms + annex/dependance and nicely shaped garden. 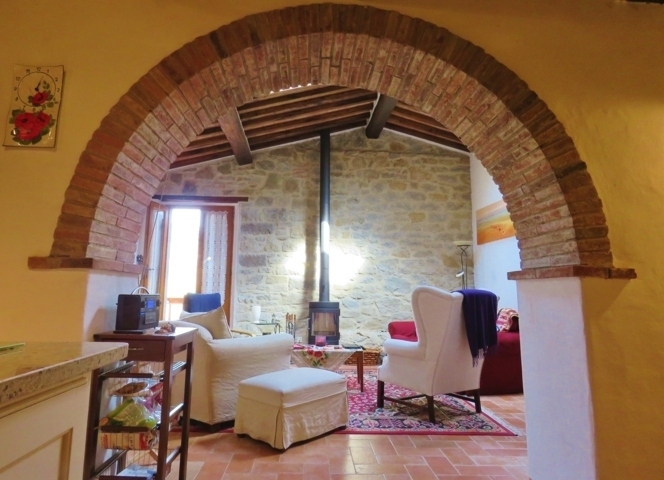 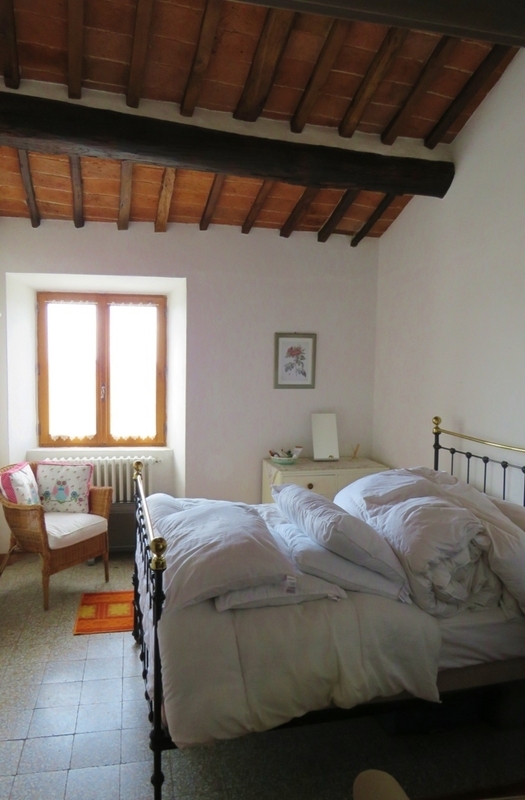 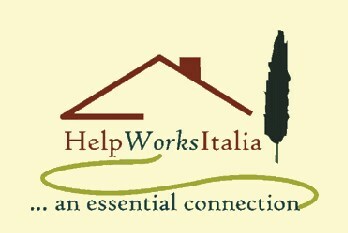 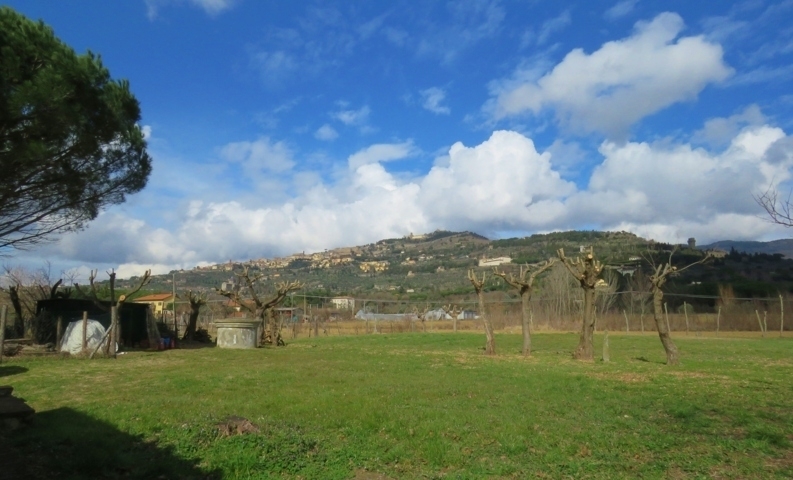 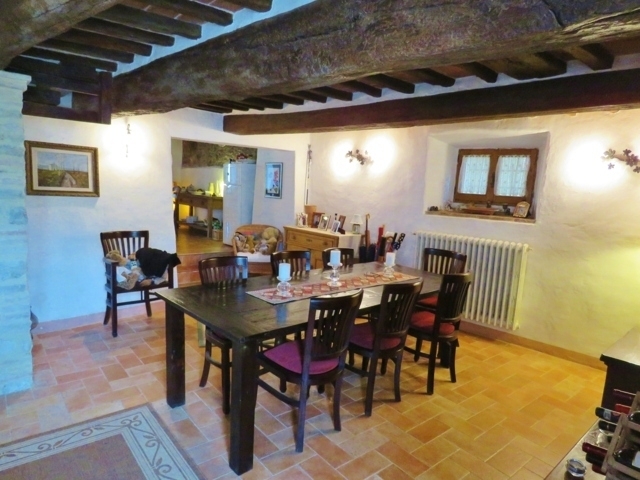 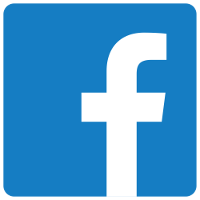 5 mins far from Camucia (walking distance) - 10 mins from Cortona.